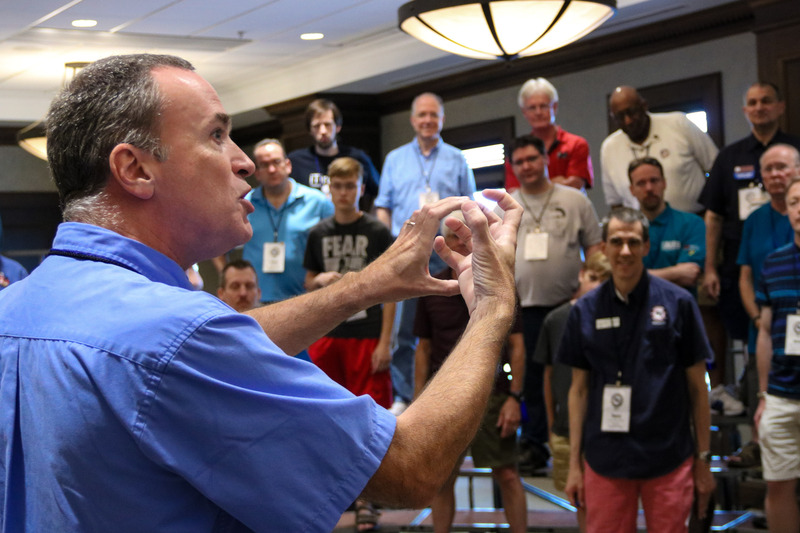 Intro to Barbershop: Coaches and judges help you move from good to great! Barbershop can be many things to singers: an art form; a competitive sport; a casual get-together with some chords thrown in. Where you live in this spectrum shapes your approach to the opportunity to appear in BHS contests. A barbershop contest judge adjudicates BHS competitions and provides immediate feedback to singers as a part of the contest experience. A coach helps individuals, quartets, or choruses develop their skills during longer, individualized sessions, often building a working relationship that grows over time. Coaching and judging are essentially two sides of the same coin of learning how to deliver quality, entertaining performances. Ideally, the intensive effort leading to a contest will yield better scores coming out, and the adjudication process will not only measures and rank success, but also provide feedback for continuing improvement across all performances. 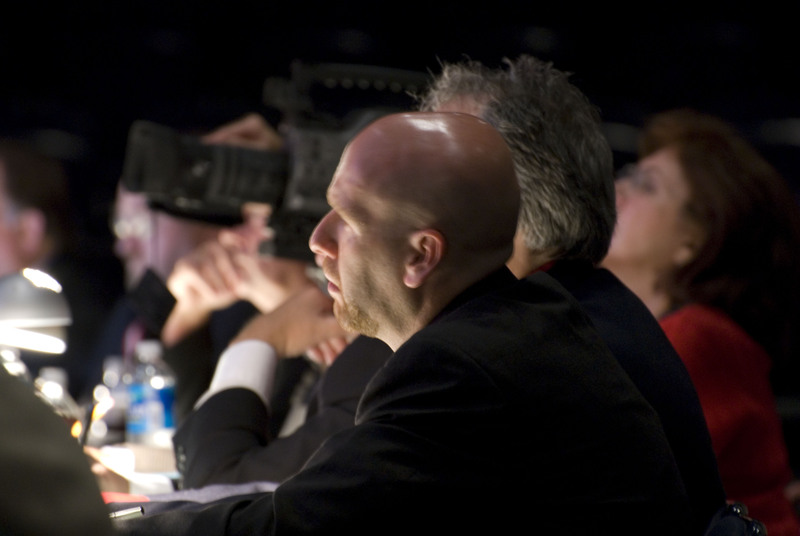 Some chapters (or quartets) live and die by contests, with intense preparation, high expectations, and rigorous qualification requirements for members. Some ensembles have not competed for years and never will. It’s easy and understandable for a chapter of limited resources and modest musical abilities to look at a powerhouse perennial champion chorus and think, “Why bother with contest? We’ll never touch them.” Certainly, competition feeds a hunger for achievement, and so it is not necessarily the driving force for many members. But ideally, it can also serve as a focal point for your barbershop musical education, self-improvement and ultimately, for building skills that transfer into all your public performances. Of course, the contest is just one part of a barbershop convention weekend that includes informal singing, (tags, Polecats, Afterglows) and other formal activities such as All-Chapter Choruses and Senior choruses. The BHS Contest and Judging system exists to serve all performers, and an increasing number of ensembles are choosing to enter contests “for evaluation only,” taking advantage of the educational aspects without publishing a score for comparison. The Music Category judges the arranger’s skill and the performer’s musicianship in bringing the mood or story of the song to life, and the suitability of the material to the barbershop style. The Performance Category judges evaluate how effectively a performer brings the song to life. They judge the entertainment value of the performance; the art of the performance. 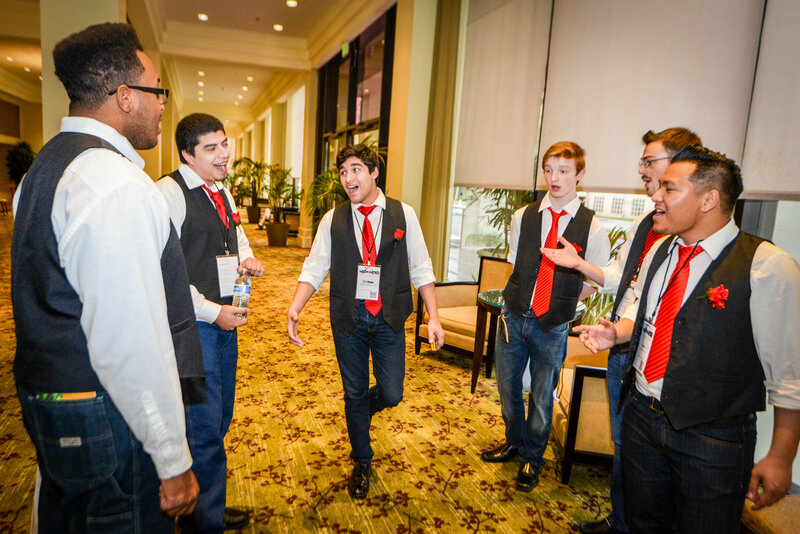 The Singing Category judges artistic singing in the barbershop style – listening holistically for ringing in-tune voices that use a free, beautiful, and rich vocal quality, which is wonderfully unified and vocally expressive. BHS contest judges -- men and women, all volunteers! -- are rigorously trained across a three-year cycle of instruction and practice. 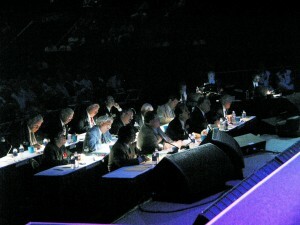 A fourth group of certified judges, the Contest Administrators, tally scores, publish the results, and manage the flow of the event. Any interested BHS Member or Associate can apply to take part in this process. 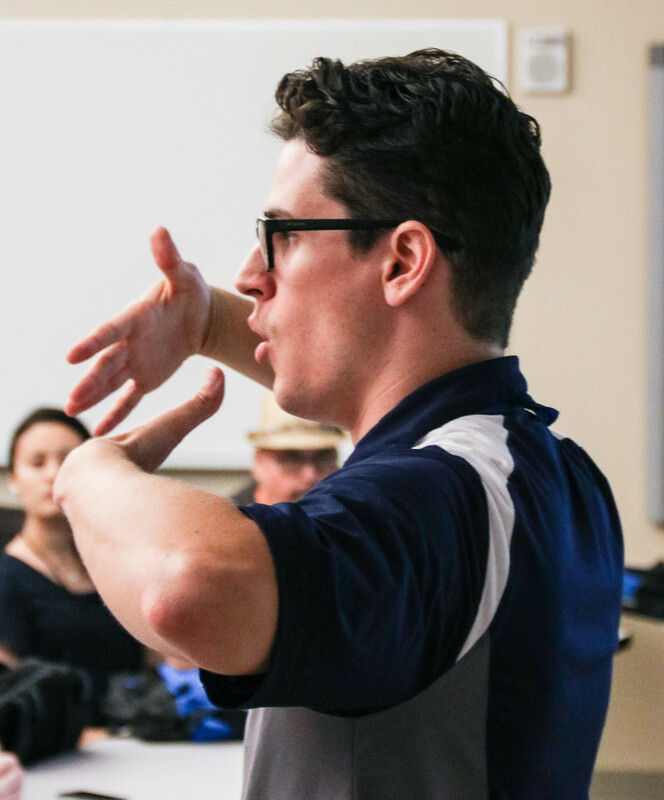 Objective, but compassionate scoring -- Judges are certified every three years to ensure accuracy, consistency, and effectiveness in teaching and encouraging ensembles. Expect a number that reflects the actual performance, evaluated without bias, personal agenda, or external influence. Reasonable discussions of your performance and ways to improve. If a judge loves something, you’ll hear it. If something needs work, you’ll hear that, too. Judges are on your side; they want you to get maximum satisfaction and success from your efforts. Questions about your approaches and preparation, with recommendations for study, coaching and further improvement. Actual live coaching of the ensemble, when available, with judges providing brief, direct instruction of concepts noted in the stage performance. In common usage, a coach is someone from outside the regular ensemble who provides instruction and assistance. 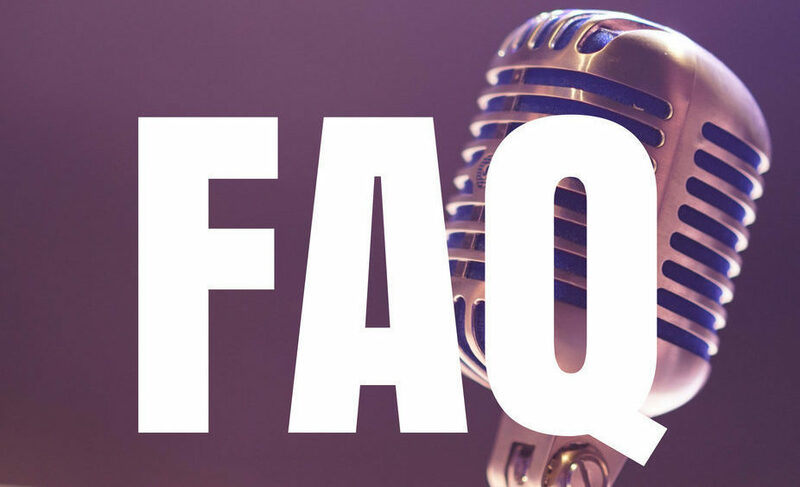 Coaches can come from many disciplines and backgrounds: from BHS, other barbershop organizations, theater, dance, vocal specialists, and more. Most of us encounter coaches in the preparation stages leading to contest, bringing an ensemble to its greatest potential on a few songs. But their ultimate goal is to reinforce the teaching that happens each week, and transfer that into every performance. Fresh eyes and ears -- After six weeks on a song, directors and singers alike lose the ability to hear things in a new way. Different/broader perspectives -- many coaches are plugged in to more barbershop groups throughout the Society, and bring knowledge and ideas from outside. Additional skill sets -- a great vocal teacher in front of your chorus might have no ideas on visual presentation. A coach can augment the existing skill set. Train the trainers -- A good coach will work with the director/music leadership team to make sure the lessons learned are sustained in the weeks following after the session. The week-long Harmony University each summer offers intensive coaching for quartets or entire choruses. Contest judges are themselves often coaches. (Note: BHS rules prohibit judges from coaching any ensembles they will judge within thirty days.) You’ll also find qualified coaches in the ranks of district education teams, other chorus directors, quartet singers, and BHS faculty. Are you interested in sharing your skills as a coach? Learn more about the Coaching Apprentice Program.